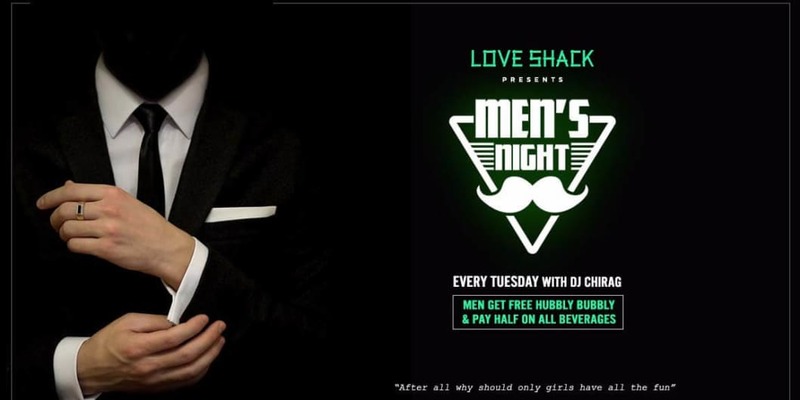 Love Shack presents MEN'S NIGHT! 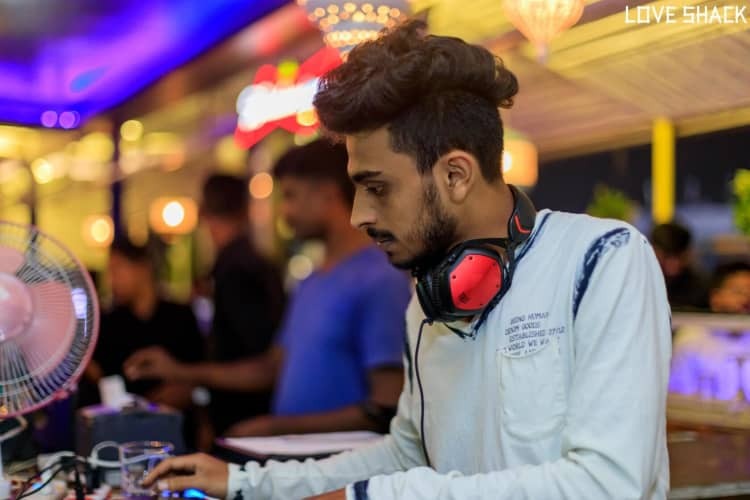 Join your fellow man for an evening on a midweek for an Entertainment and Cheers! decked out for the season with some featuring Special beers and New Menu. Every Tuesday dedicated to the all Smart, Hardworking Men. Let’s make this memorable night!Why should girls have all the FUN? Let’s start something new. Special Details: Event stats at 6:00 PM. Venue rules apply.